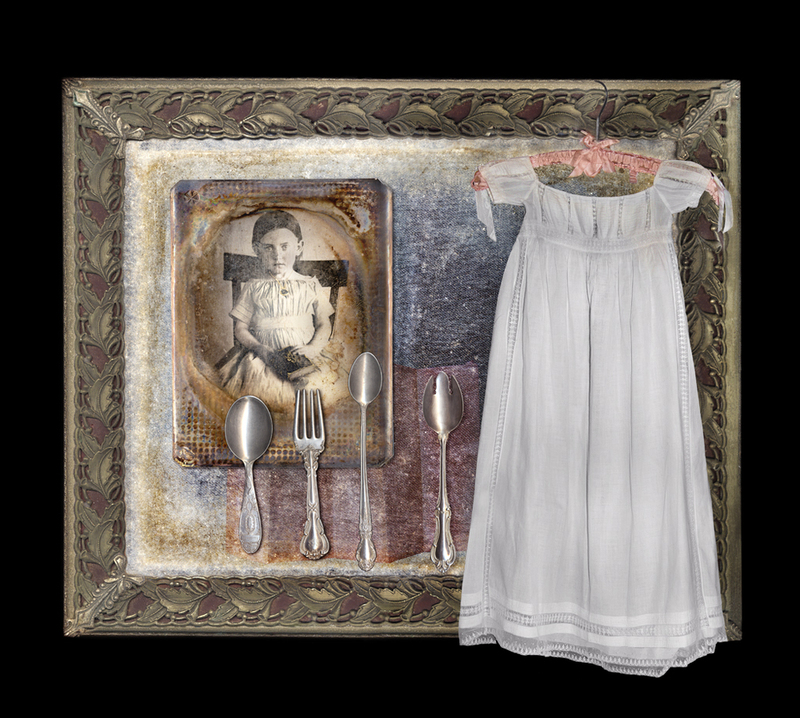 In the Recovered Objects Project, the scanner and images taken with the digital camera are combined to create narratives through the integration of objects and photographs. The objects themselves hold a strong connection to their past history. I include objects that create a narrative and have a presence of their own, whether from a personal or cultural point of view. A dialog is established between objects as the images evolve. 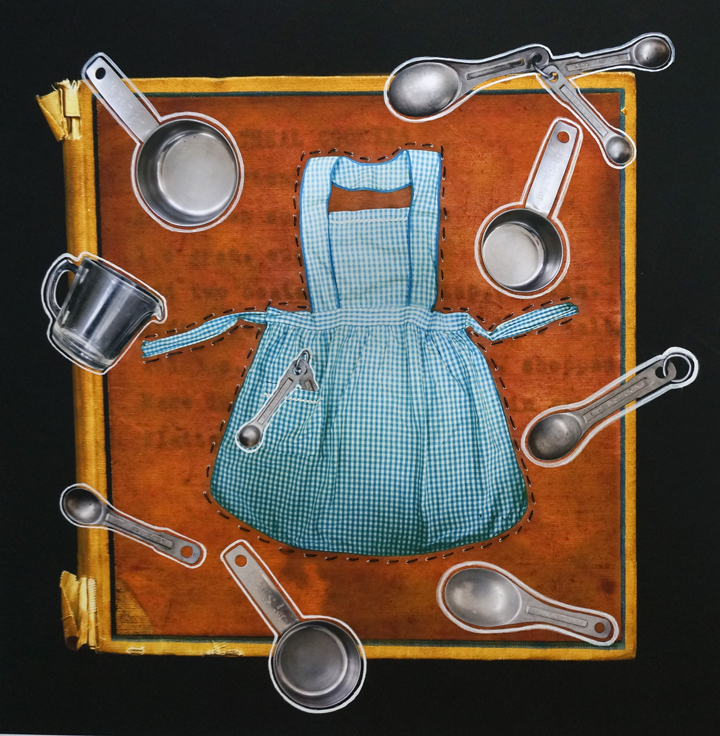 The addition of stitching, applied paint or wax in selected images mimic the experience of fabricating memory. The Russian Icon images reference a culture of contrasts that I observed during my travels in a developing capitalist society - contrasts between wealth and poverty; historical heritage and media culture.